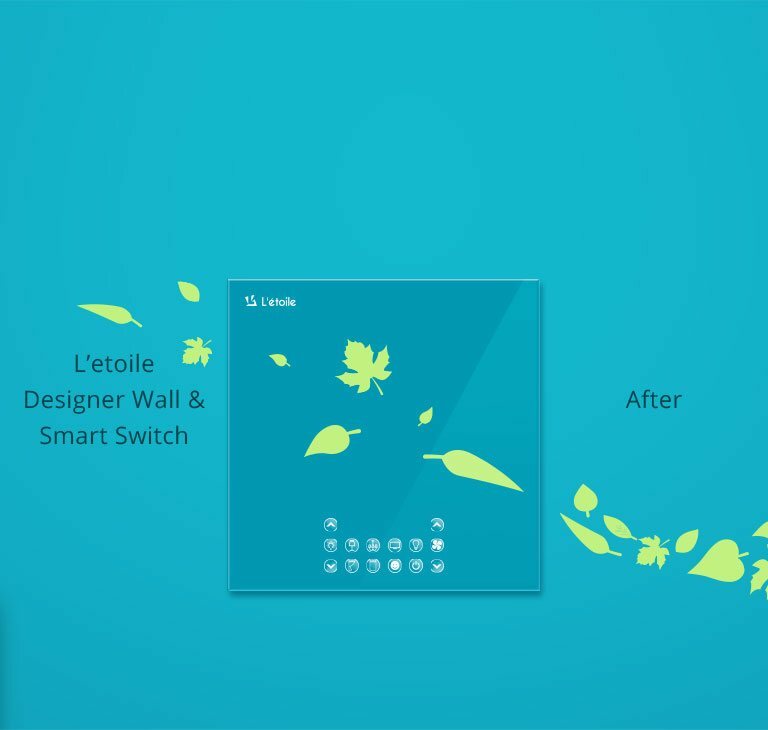 Choose a design for your wall decal and the L'etoile Smart Switch from our gallery. 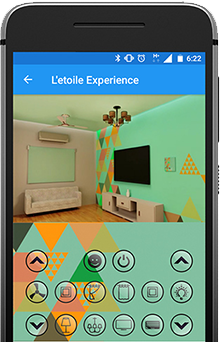 Select the wall colour shade of your choice from Asian Paints, Nerolac Paints, Berger Paints. 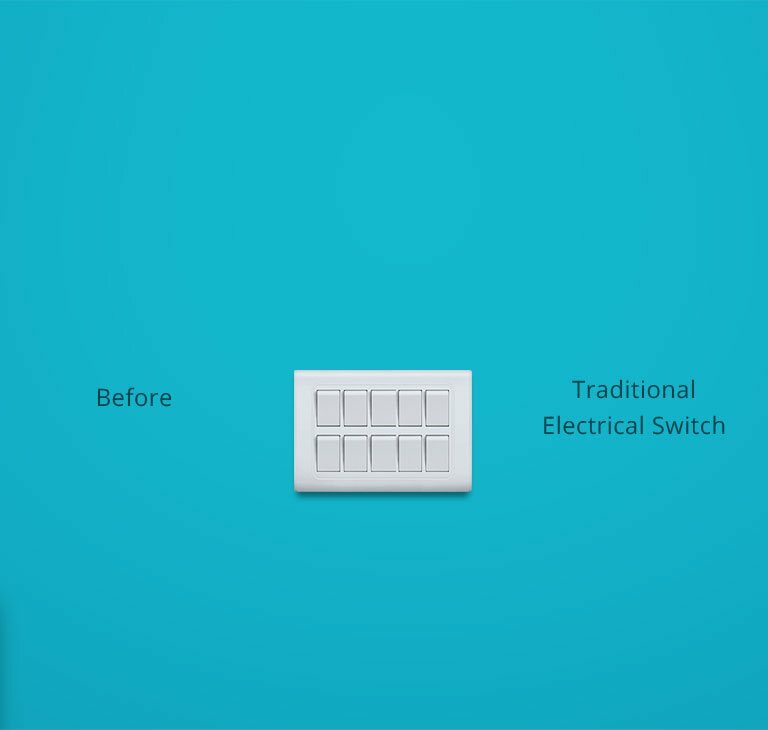 Select the colour of the decal design for wall and switch that suits your wall colour. Try out all the option given in the Web App.